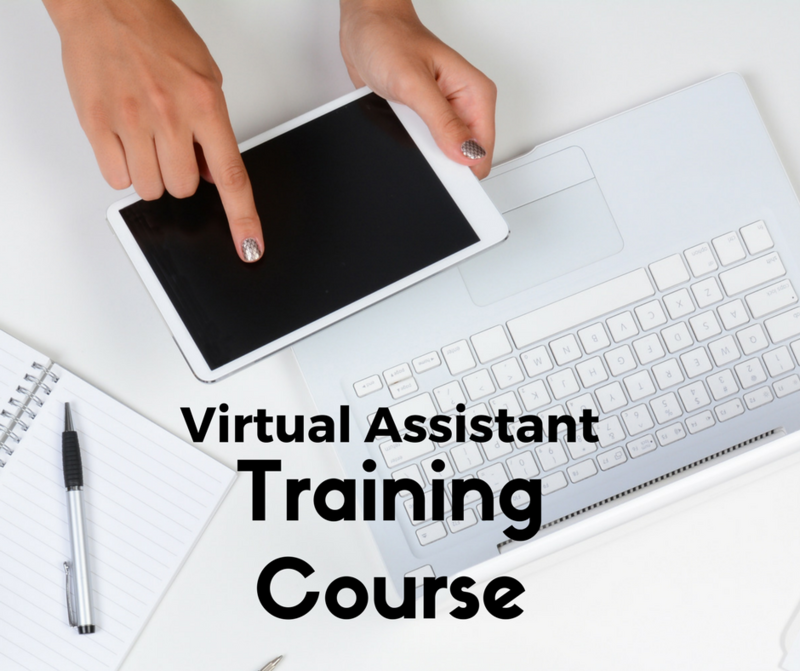 I’m thrilled to tell you guys that we have launched our Online Admin/Virtual Assistant Training Course! I want to take a minute to tell you all about this awesome course and how YOU can work from home making a real income – FOR REAL GUYS! I wish I had known about this years ago, I would have jumped all over it and worked when my kids were napping! What if you could double your families income every month by working from home?! I’m so excited to announce that enrollment is open for our Online Admin Assistant Course/VA Course. Imagine that you had a specific timeline of strategies laid out for you. No more guessing what will work or where to find work. How much would this help you and your family? Could you take a family vacation? Imagine if you were given all the tools you need for working online and doing it from HOME. What would you do with your extra income? Could you leave your 9-5? Or would you now have the freedom to enjoy your family without stressing? I know what it’s like to feel the stress of not knowing what sort of income you will bring in the upcoming months. I want to change that for you with my step-by-step process that will give your freedom, time and money. Sign up HERE and get started today!